January 29, 2019 - Like us now! The US Department of Justice has announced criminal charges against Chinese tech giant Huawei. 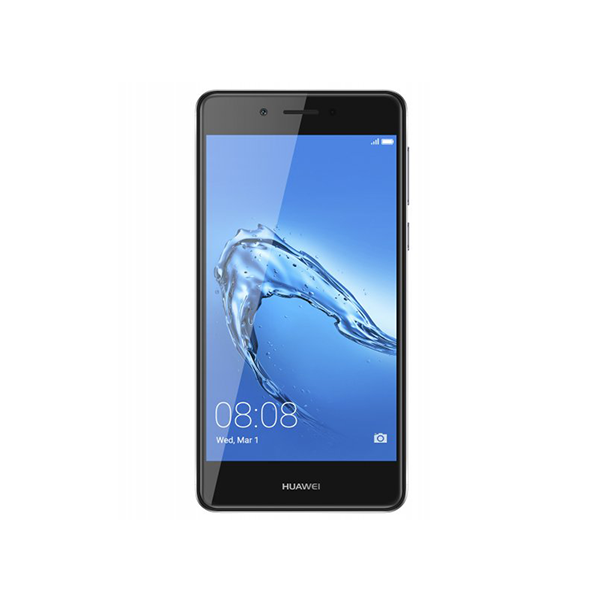 A grand jury in Seattle has found Huawei guilty of stealing trade secrets and attempted theft of trade secrets. Furthermore, the second-largest smartphone vendor in the world has been charged with seven counts of wire fraud and one count of obstruction of justice for the company’s alleged efforts to shift potential witnesses back to China. 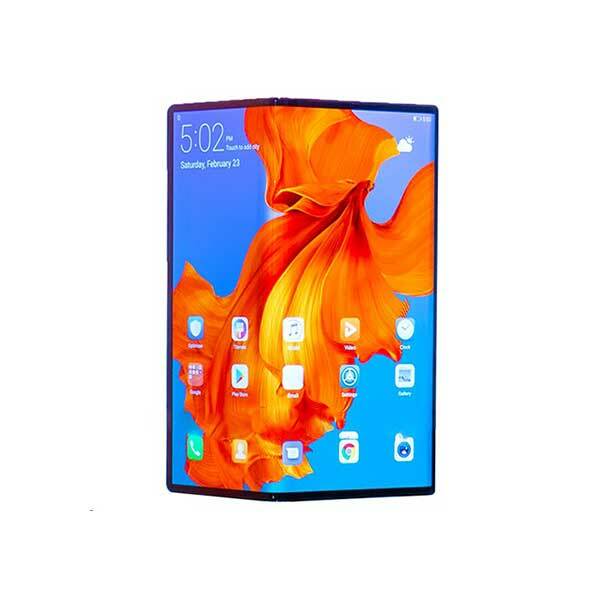 Additionally, the Chinese company’s CFO Meng Wanzhou and its affiliates Skycom Huawei Device USA have been charged with a 13-count indictment courtesy of a grand jury in New York. Aside from holding the title of Huawei CFO, Wanzhou is also the daughter of the company’s founder. She has been charged with wire fraud and bank fraud as well as conspiracy to commit both frauds. 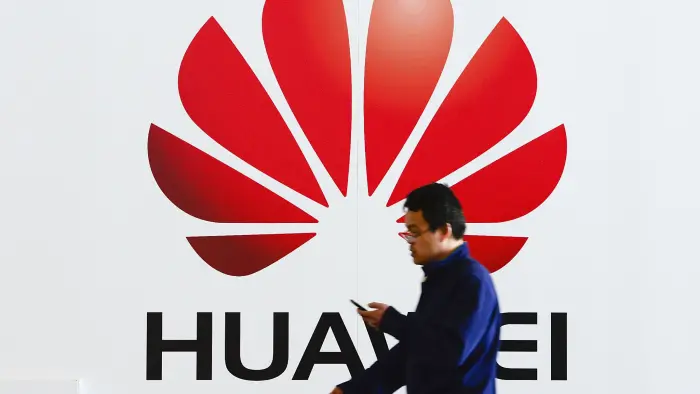 These developments constitute yet another chapter of the increasingly tense US-China relationship, which has mainly involved US officials and agencies claiming that Huawei is a huge threat to national security. While the US has yet to come up with conclusive proof to back up these claims, pursuing criminal charges against Huawei might be a way of signaling to the tech giant that it has no place in the world’s most powerful nation.